Discover the important role that Government procurement can play in promoting the use of modern methods of construction and its economic benefits. Read about how WPI Economics believes the Government can secure confidence and economic growth in the post-Brexit UK economy. Read about what economic benefits expanding Heathrow can bring to the UK economy as shown by WPI modelling. 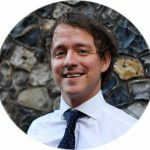 Matthew Oakley explores the use of off-site construction as a solution to the UK's poor productivity. 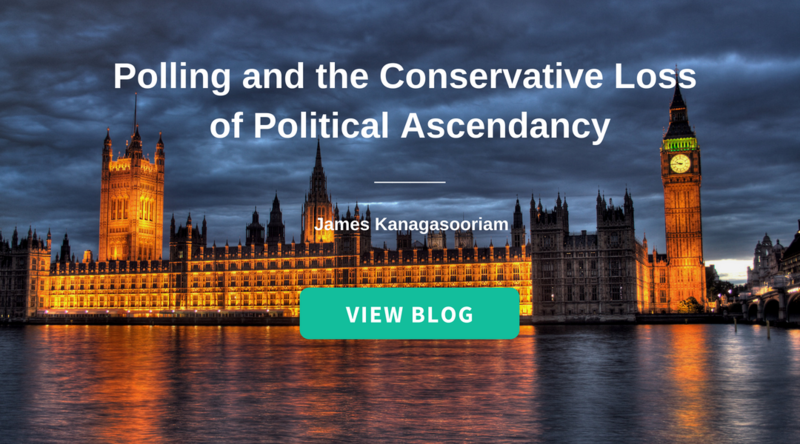 James Kanagasooriam (Populus) evaluates the main theories behind the poor performance of the Conservative party at the 2017 General Election.